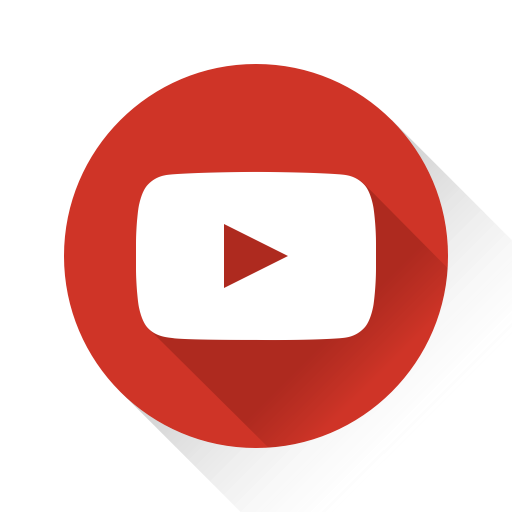 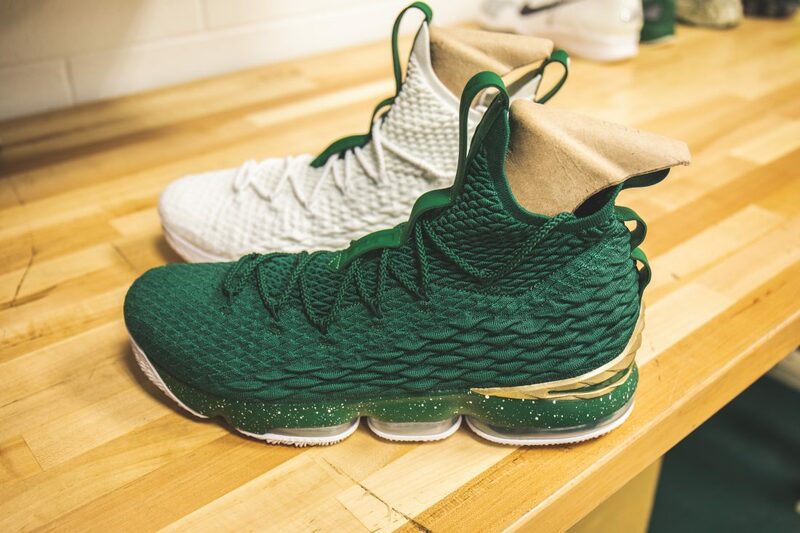 We recently shared a video of our Michigan State Basketball’s state-of-the-art facility tour in which we got a behind-the-scenes look at their amazing digs. 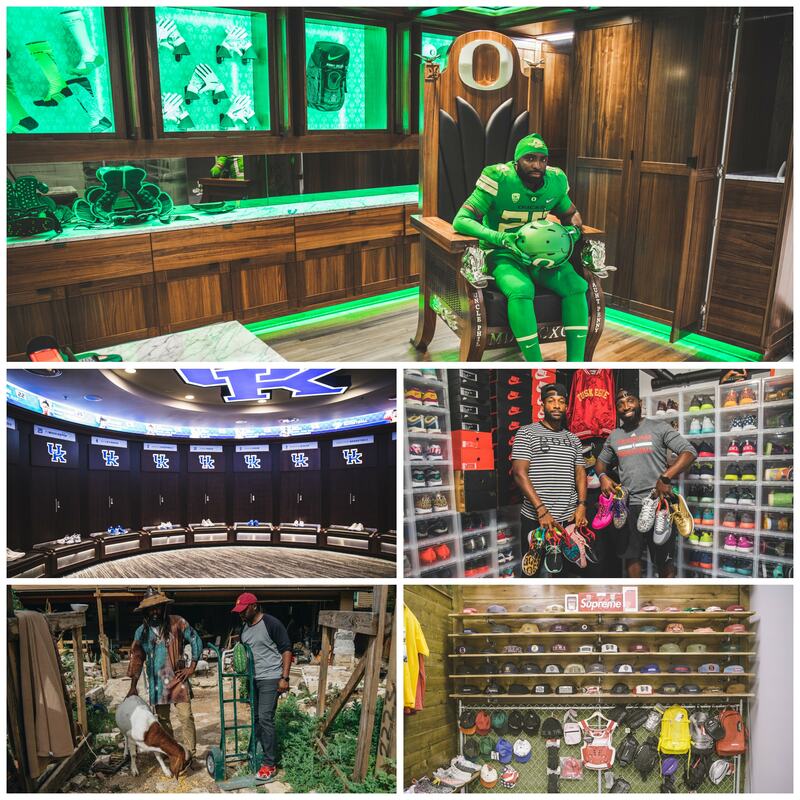 In addition to spending time in the Draymond Green weight room (he donated $3M for the renovation of this area), the spectacular Michigan State Alumni Room, the players’ barbershop room and much more, we perused through the equipment manager Dave Pruder’s domain and spotted a ton of Nike player exclusives from past years. 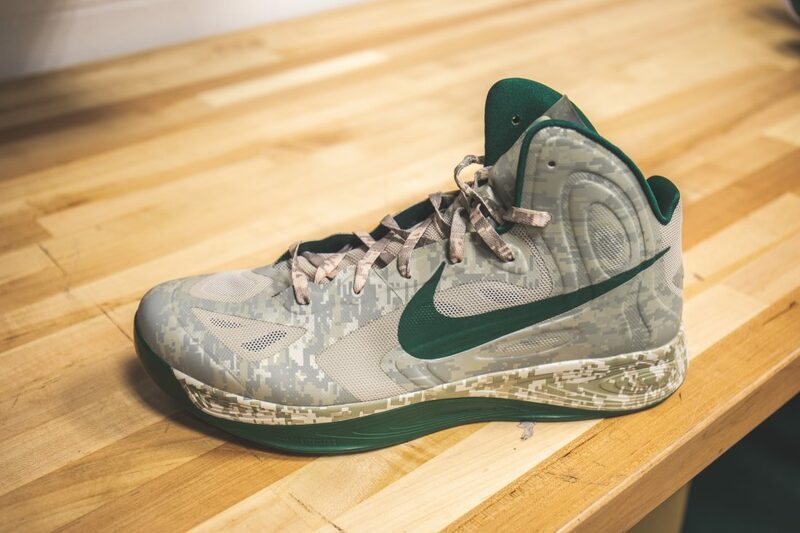 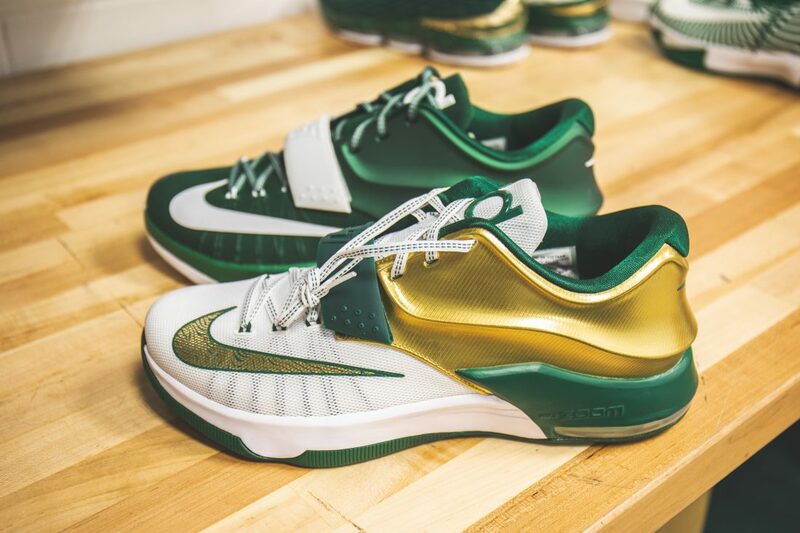 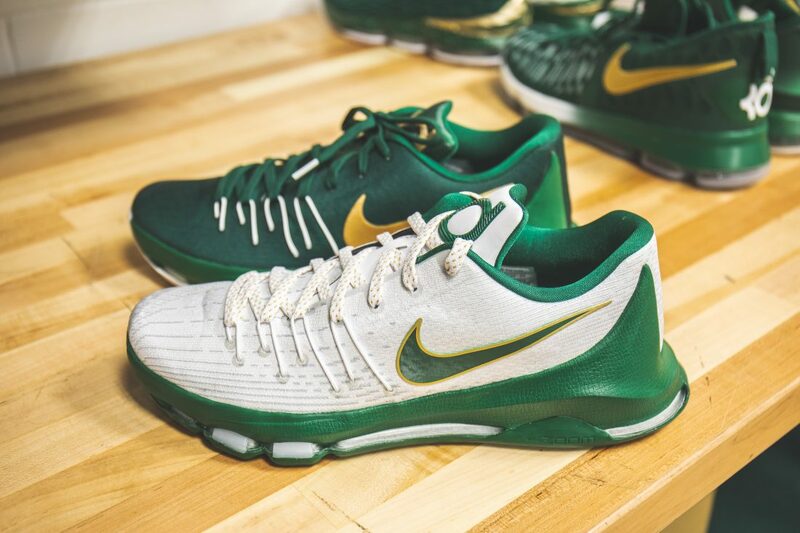 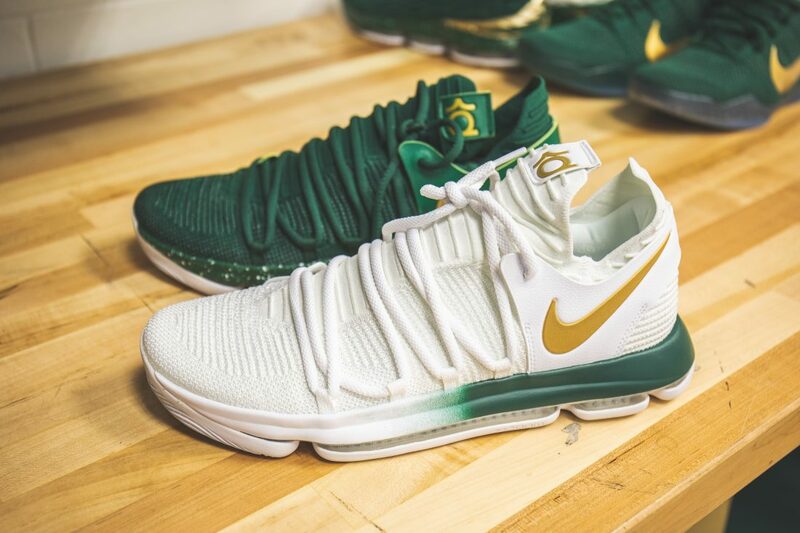 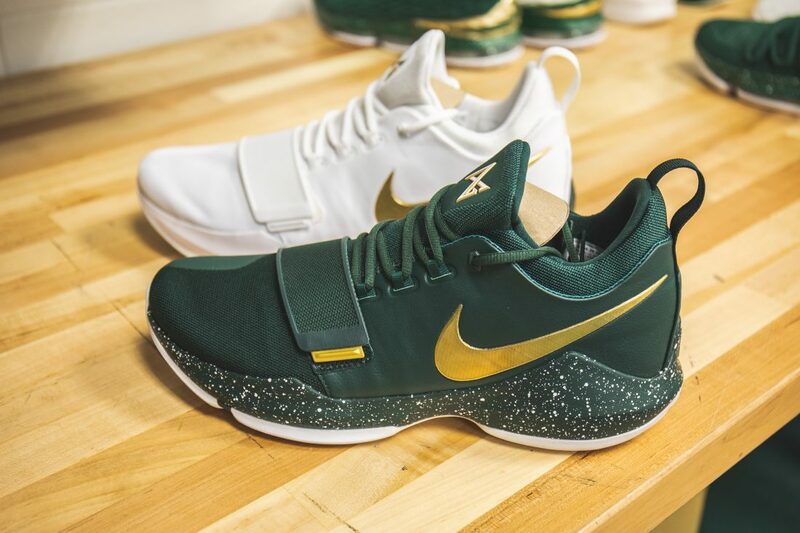 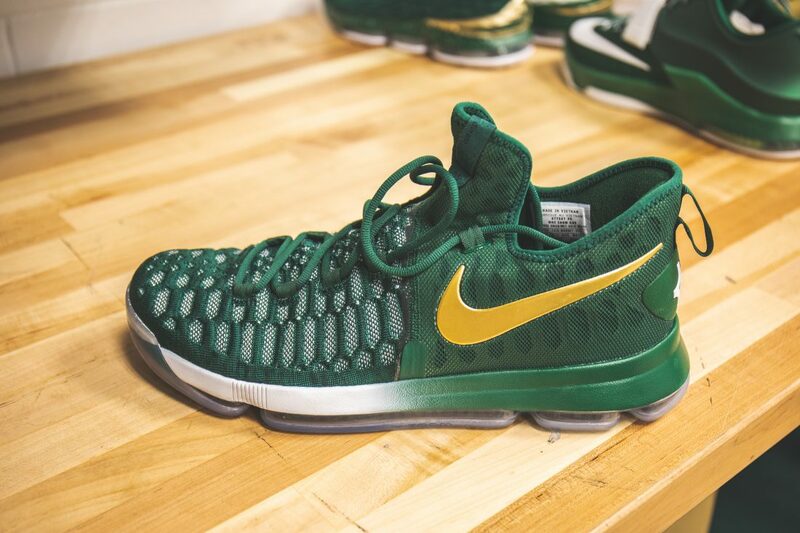 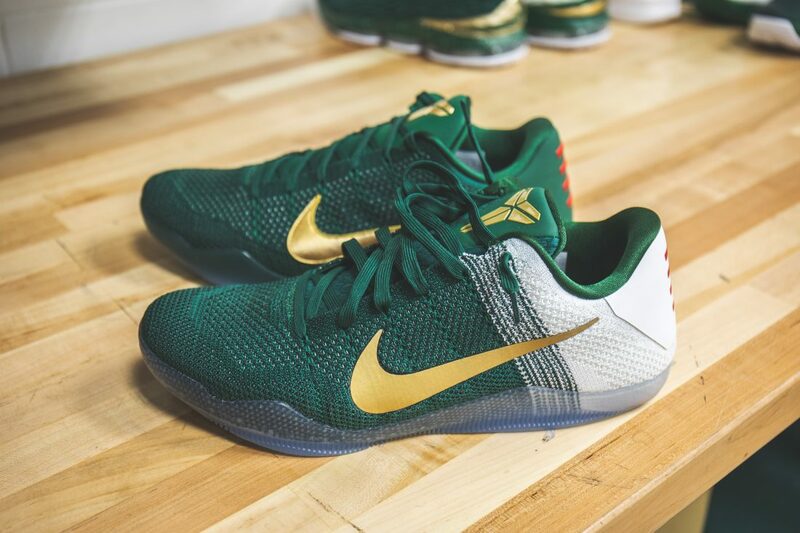 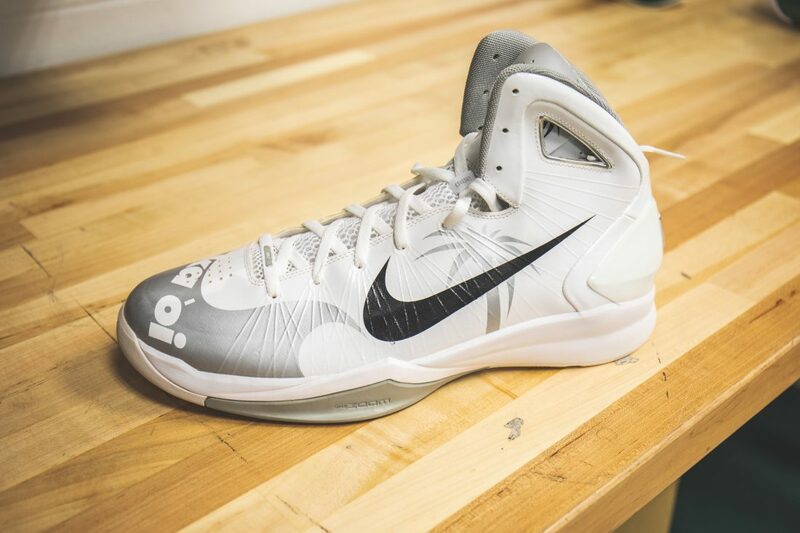 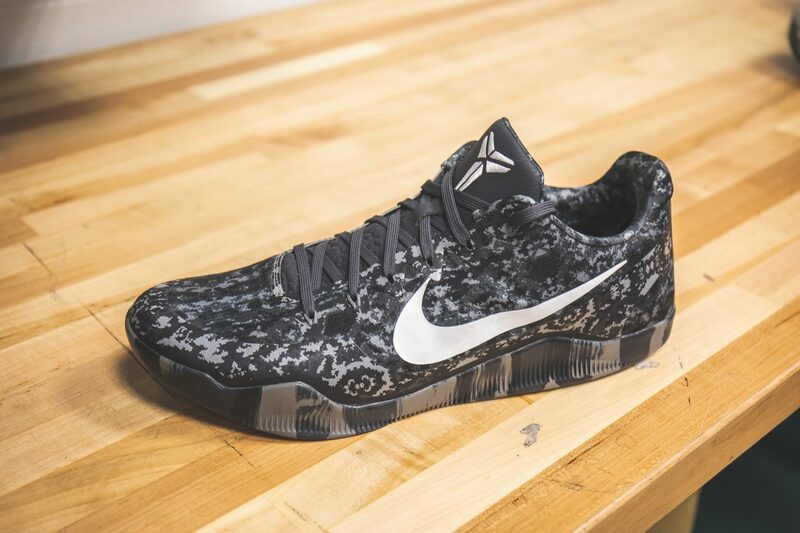 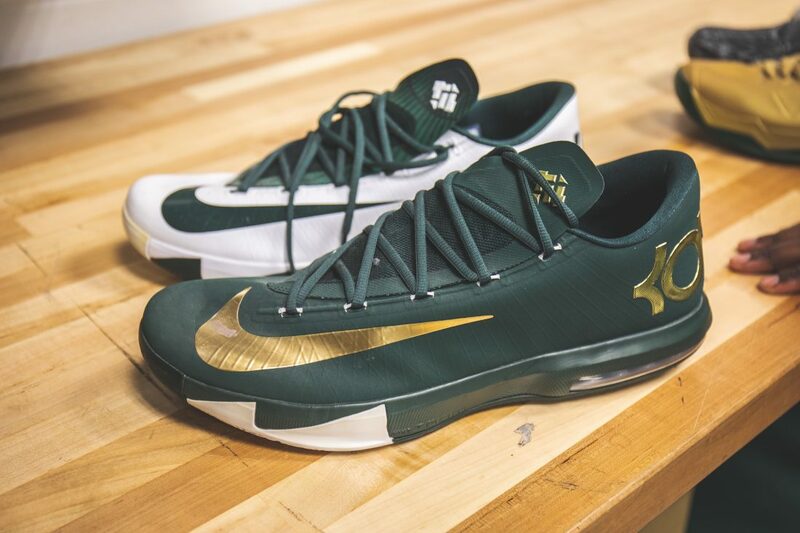 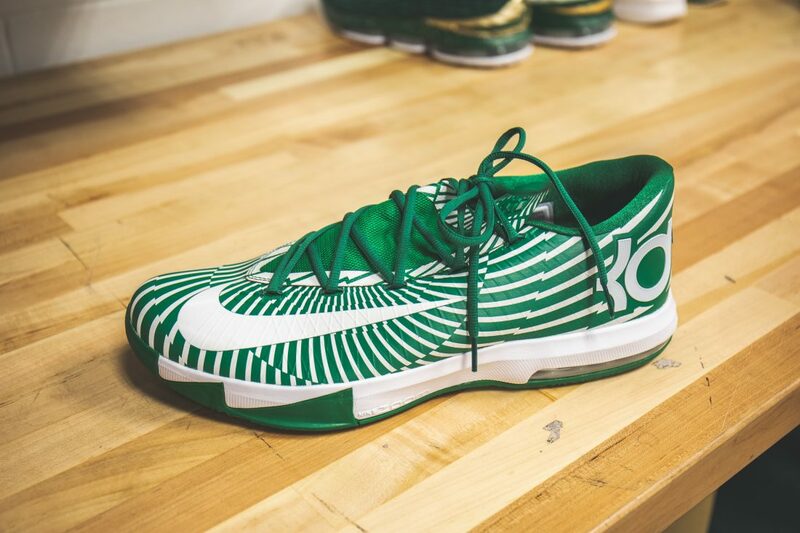 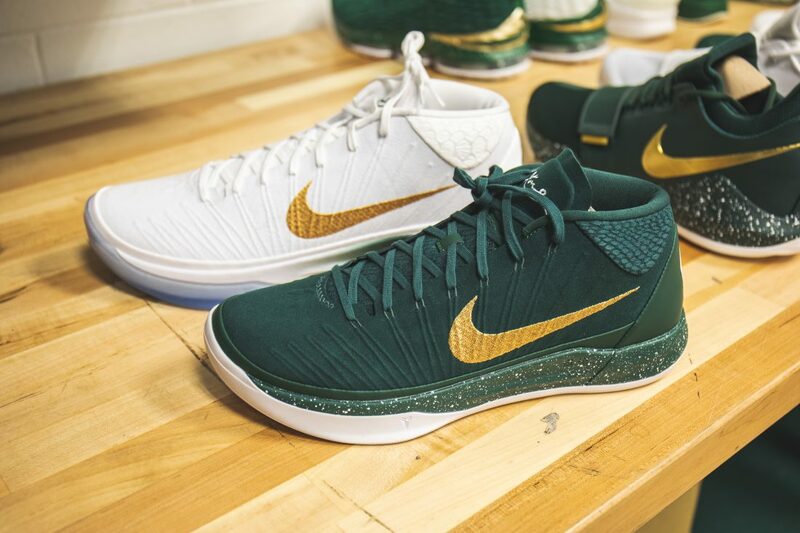 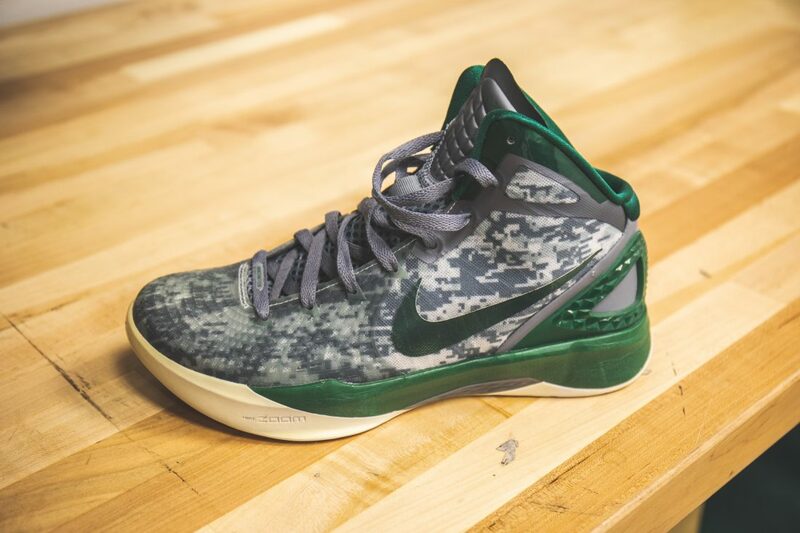 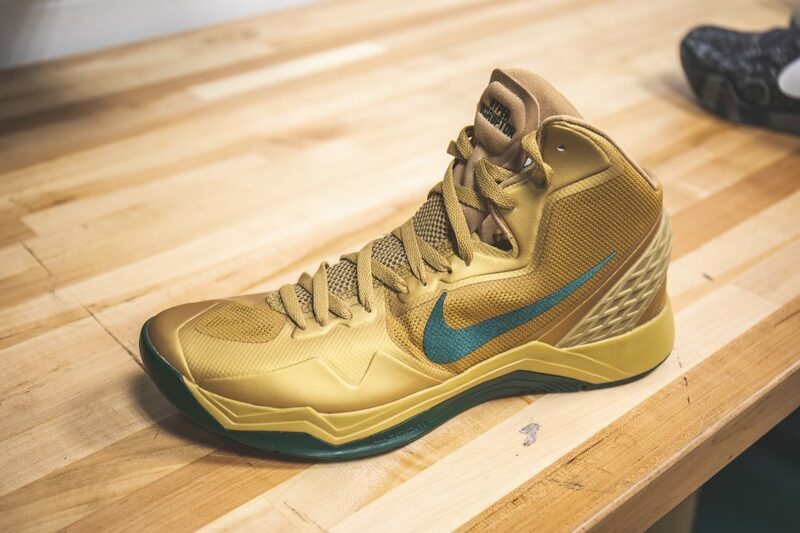 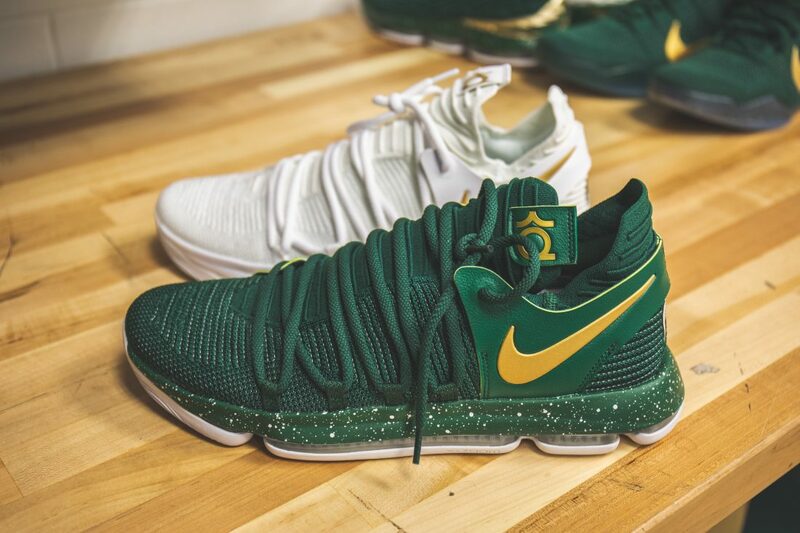 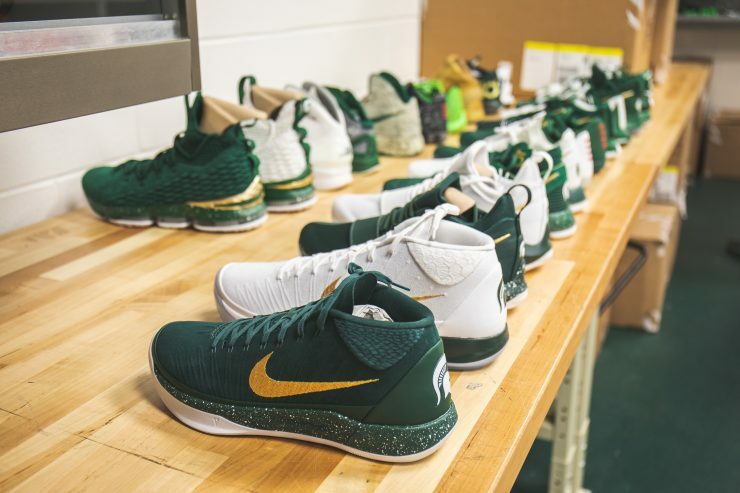 Check out the 24 sneakers we spotted during our tour of the Michigan State Basketball facility.